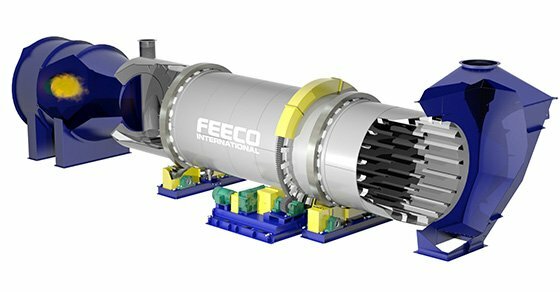 Rotary Dryers - 4/15 - FEECO International Inc. 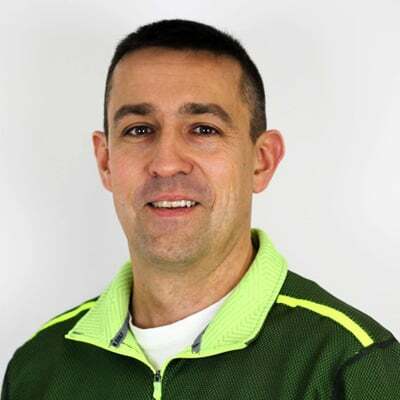 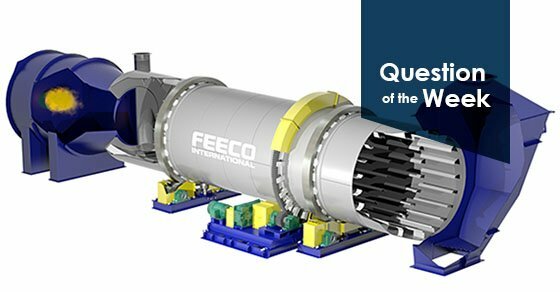 Question of the Week: How do Material Limitations Affect Rotary Dryer Design? 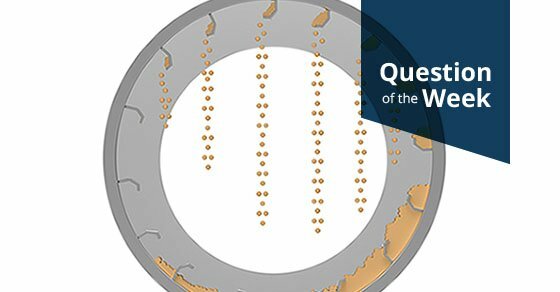 Question of the Week: How can you Prevent Build-Up in a Rotary Dryer? 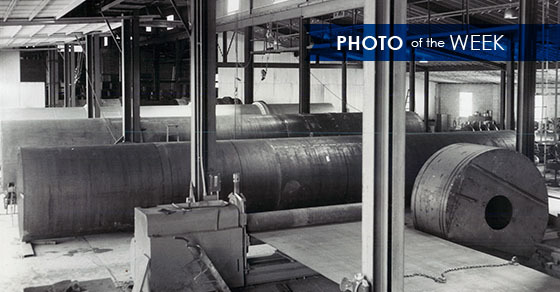 Question of the Week: What are Common Rotary Dryer Add-Ons? 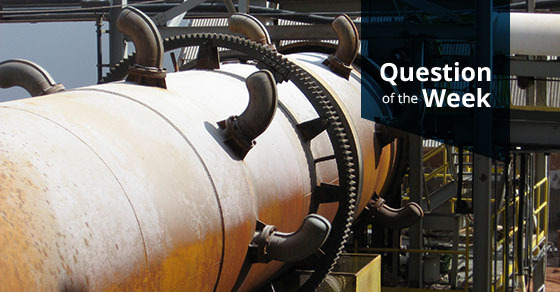 Question of the Week: What are the Benefits of Testing with a Flight Simulator?